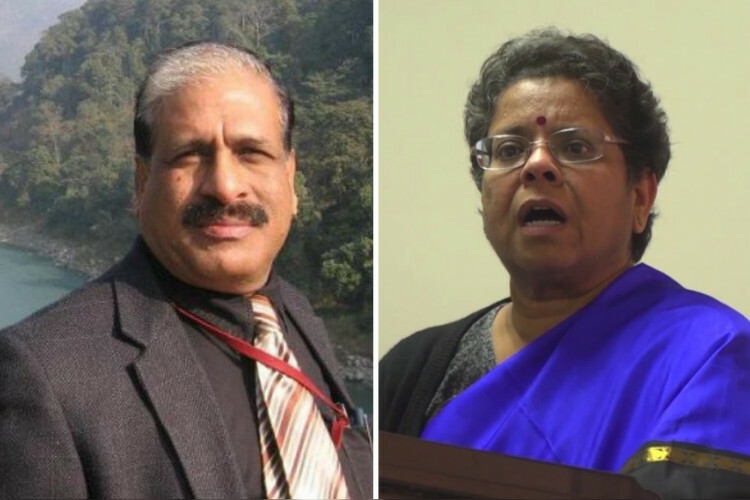 The 2 members of the NSC, P C Mohanan and J V Meenakshi, said that they resigned over differences with the govt on the back-series GDP data and delay in the release of the labor force survey. While the govt on Wednesday said that they both never opened up about their concerns. They never expressed themselves, the MoSPI clarified. The 2 independent members of NSC never discussed this in any of the meetings held.